BOO! It's almost Halloween, and it's scaring the POOP out of us here at Your Northwest! 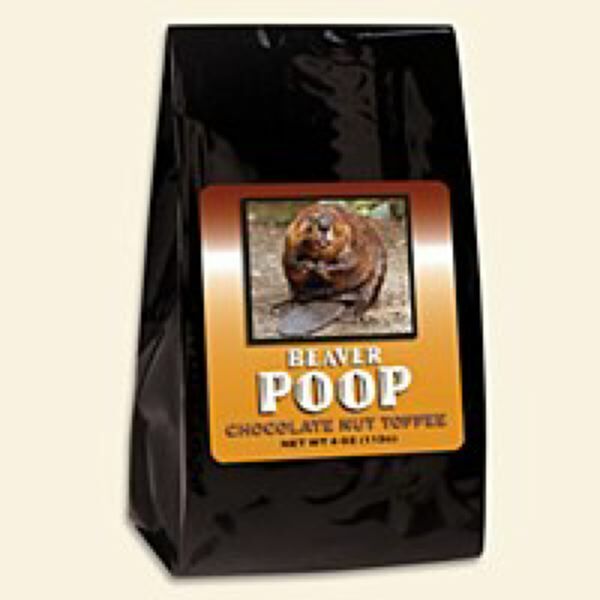 But it's not the kind of poop you're thinking about; our deliciously famous POOP chocolate hazelnut toffees come packed in hilariously labeled "POOP" bags that are sure to surprise your friends and family when they open them. Zombies might be dead, but that doesn't mean they can't poop! Send your ghoulish friends a bag of Zombie POOP that is sure to satisfy their sweet tooth—just not their thirst for brains. You can find more great Halloween-themed toffees at YourNW.com, including Skeleton POOP, Mummy POOP, and more to help you celebrate this Halloween. 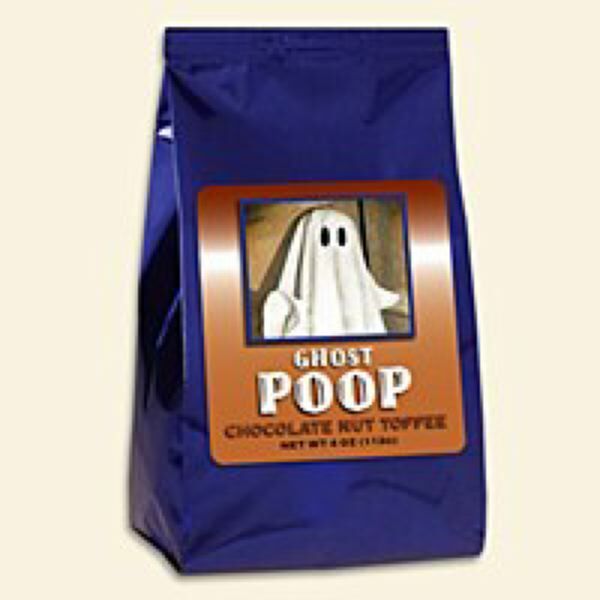 Halloween only comes once a year, but our POOP toffees are available year-round in tons of bags that are perfect for gifting. We have the Oregon Duck and Oregon State Beaver fans in your life covered with our Duck POOP and Beaver POOP bags. For you friends and family that love the outdoors, help them REALLY become one with the outdoors: Get them a bag of Wild Turkey POOP or Black Bear POOP to help them understand what the natural life is really like. The holiday season is also right around the corner, so why not get some holiday shopping done early? Our Reindeer POOP and Snowman POOP bags are perfect stocking stuffers for everyone in your family. Grab a bag for every stocking you need to stuff and watch the hilarious reactions ensue! To check out all our POOP bags, and for more great gifts, head to YourNW.com today.